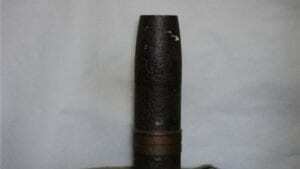 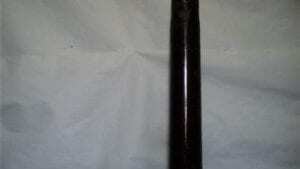 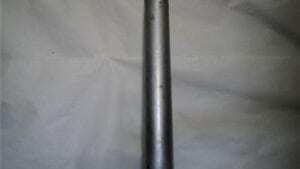 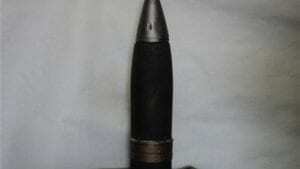 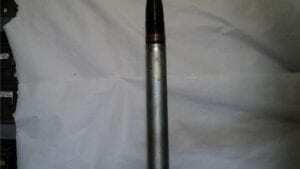 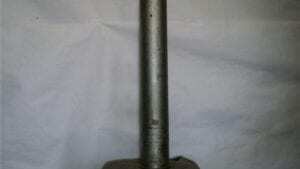 76mm unfired inert projectile with inert nose fuse, fair condition. 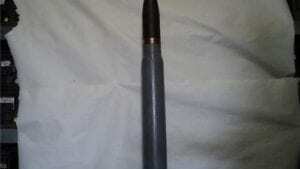  This projectile is out of a 3″ 50 but will fit into a 76mm case. 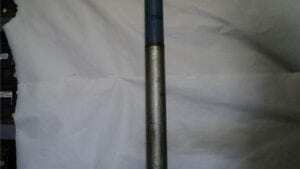 76mm T-19E 1B1 1953 inert steel case.